FC Cincinnati doubled its offer to Cincinnati Public Schools in a proposed land swap to build a new soccer stadium, but the deal may just have fallen through. Oakley, the West End or Newport? Much of FC Cincinnati’s recent focus has been on the West End, and the soccer team just sweetened its proposed deal to CPS for a stadium there. CPS Rejects FC Cincinnati Offer, Saying Proposal Doesn't Meet "Legitimate Expectations"
Cincinnati Public Schools has rejected a soccer stadium offer from FC Cincinnati. 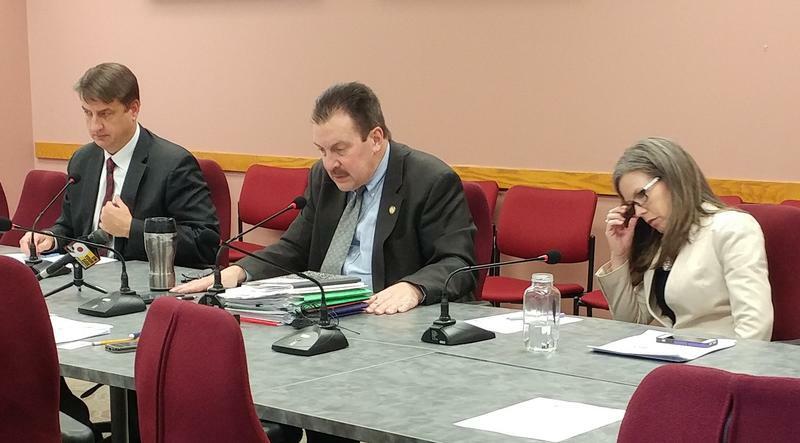 In a letter Monday evening after a school board meeting, the district's attorney, Daniel Hoying, said the club's proposal doesn't meet the board of education's "legitimate expectations for an agreement." FC Cincinnati matches again will air mostly on WSTR-TV (Channel 64) this season again, starting with the opener 7 p.m. Saturday, March 17, at Charleston Battery. With overcrowding at the Hamilton County Justice Center soon to reach what Sheriff Jim Neil calls a "breaking point," the county considers a pre-jail diversion program for addicts and those suffering from mental illness. As the city and FC Cincinnati wait for Major League Soccer to make its expansion announcement, discussions continue over the location of a new stadium for the soccer team. And a former Cincinnati employee accuses City Manager Harry Black of threatening her job. 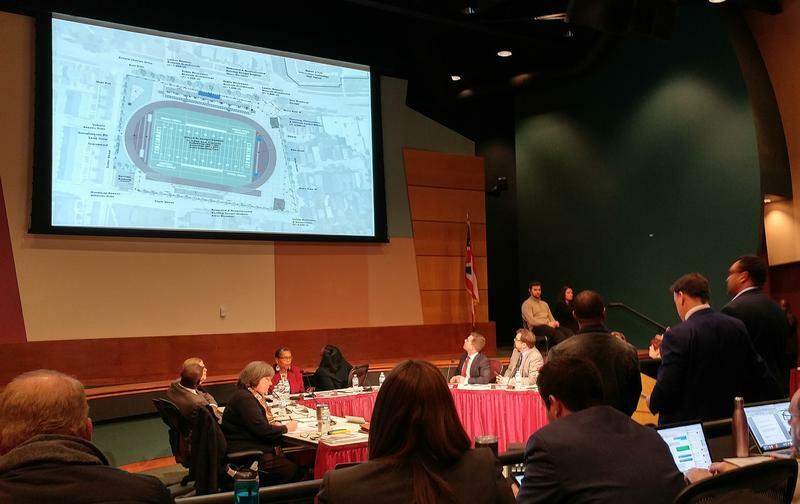 A Cincinnati council committee and the Cincinnati Public School (CPS) board say they will not be rushed into making a decision about a proposed FC Cincinnati stadium in the West End. 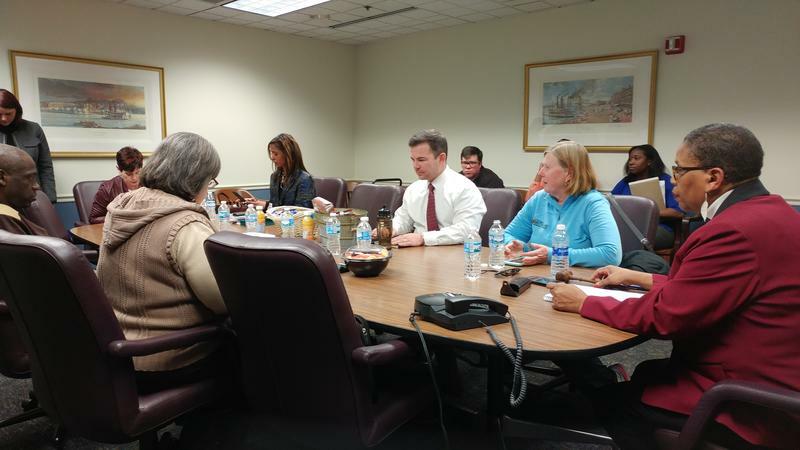 The two groups that will make a final decision on the stadium location question held a joint meeting Tuesday. Cincinnati Public School Board members say they are not close to making a decision after hearing more testimony in favor and against an FC Cincinnati stadium proposal. The club proposed building a new stadium for the district on land it would buy in the West End along Ezzard Charles. In exchange, the team would build its own soccer facility where Stargel Stadium currently stands. FC Cincinnati's plan to build a new stadium in the West End on the current site of Taft High School's Stargel football stadium worries local residents. 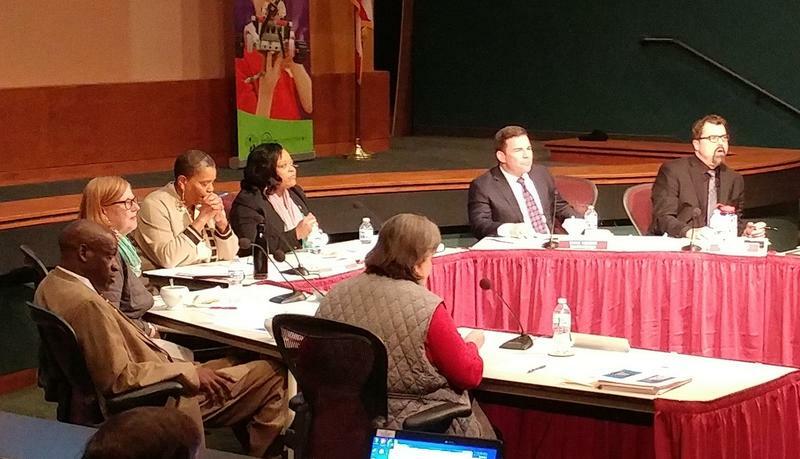 Metro finds $8 million as Cincinnati Council rejects Mayor Cranley's SORTA Board nominee. Hamilton County Sheriff Jim Neil says the county jail is at a "breaking point" and wants to re-open the jail in Queensgate to relieve overcrowding. And Kentucky lawmakers propose a plan to overhaul the state's public pension system. If FC Cincinnati gets a Major League Soccer expansion team, and if everything can be worked out with neighbors, the team could build its new home where Stargel Stadium currently sits in the West End. The team would, in exchange, build Cincinnati Public Schools a new stadium. FC Cincinnati General Manager Jeff Berding is scheduled to speak to the Cincinnati Public School Board of Education Monday night, amid concerns from West End residents that a new soccer stadium would interfere with Taft Technology High School's Stargel Stadium. Some Cincinnati council members now want an enforceable community benefits agreement to be a part of any city support for an FC Cincinnati stadium. That proposal comes as some West End community residents are divided about a plan that could bring the facility to their neighborhood. The first campaign financial filings for 2018 in Ohio show the race for governor is going to expensive. 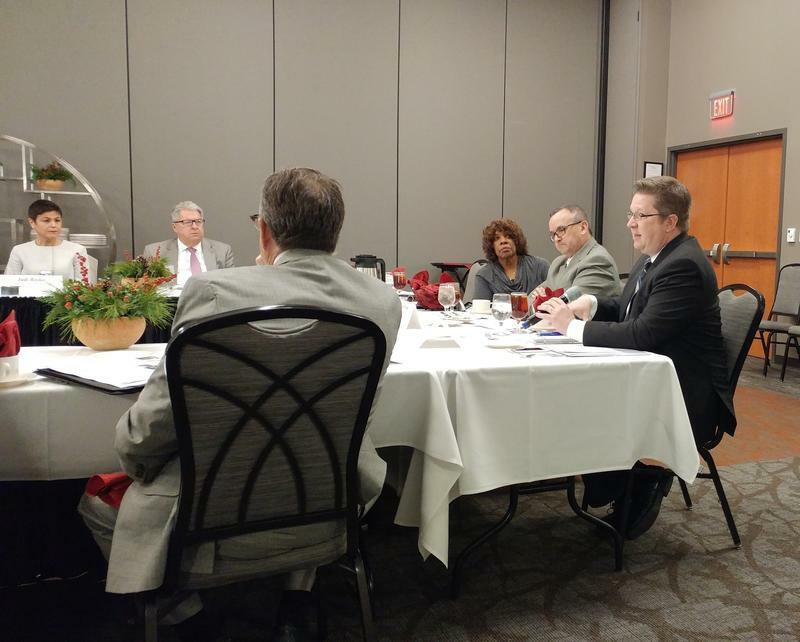 Redistricting discussions in Ohio fall apart. Democrat Aftab Pureval announces his candidacy for the 1st Congressional District seat held by Steve Chabot. FC Cincinnati looks at the West End as a possible stadium site. And Cincinnati City Council votes to approve a new president for the city's Park Board. 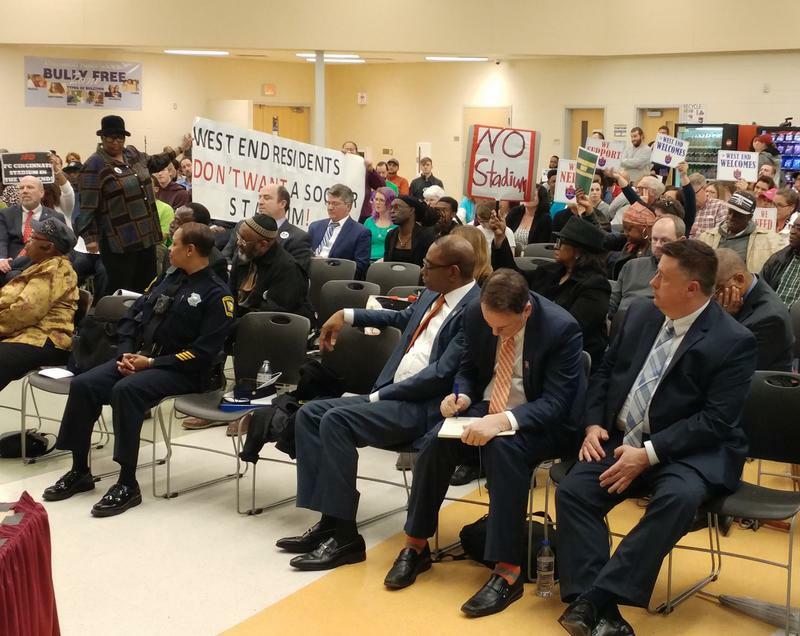 Taft High School alumni and West End residents told Cincinnati Public School board members they are concerned about the possibility of a soccer stadium in the neighborhood. FC Cincinnati is looking for a location for a facility as part of its bid for a Major League Soccer franchise. 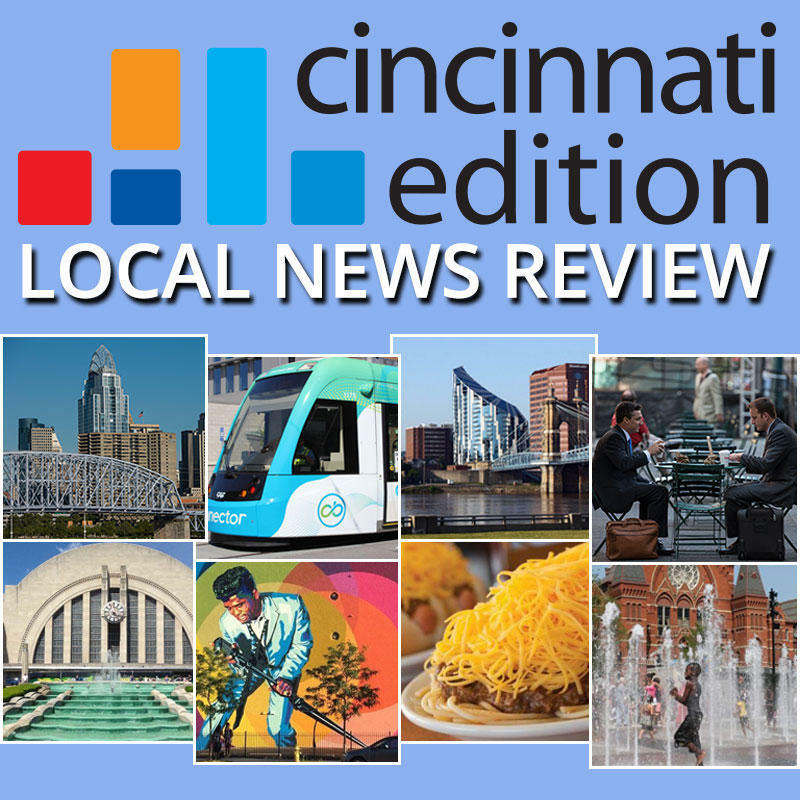 With three new members, Cincinnati City Council is sworn in and gets to work, the region continues to suffer the effects of the opioid epidemic, Macy's announces the closing of its downtown store, the Ohio governor and senate races take shape and FC Cincinnati still waits to hear about its bid for a Major League Soccer franchise. 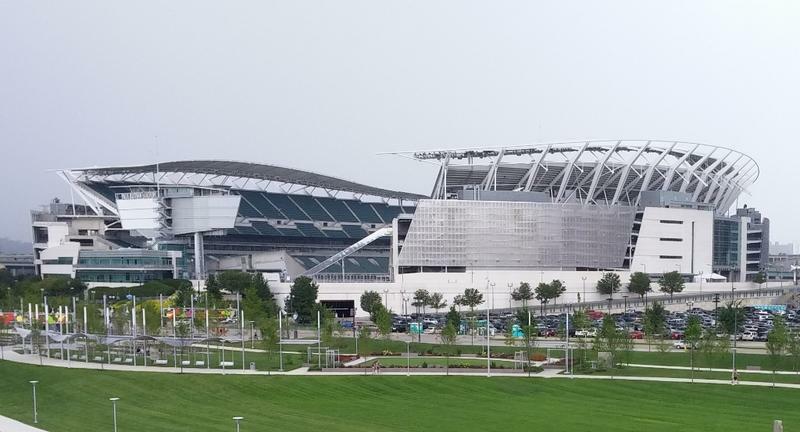 The City of Cincinnati plan to pay for infrastructure around a proposed soccer stadium relies in part on finances from Hamilton County's lodging tax. That use has to be approved by the Convention Facilities Authority (CFA). Soccer dominated local news this week. 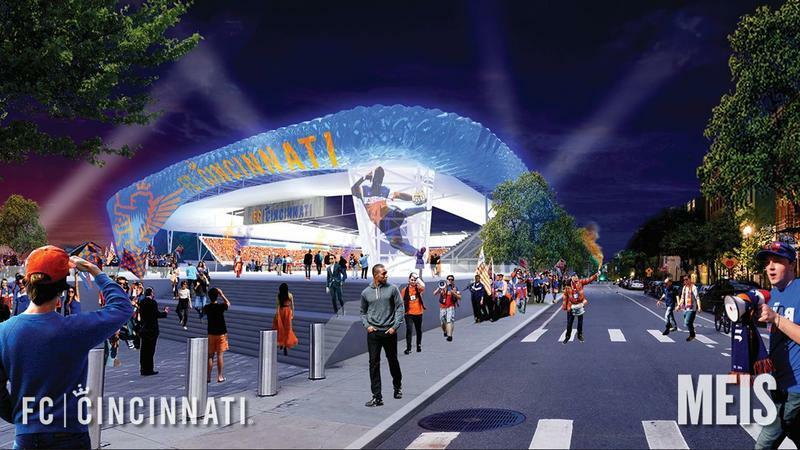 Or, more accurately, how to finance the game, as both Cincinnati City Council and Hamilton County Commissioners approved funding measures totaling approximately $52 million towards a parking garage and other infrastructure for a new FC Cincinnati stadium. The team is one of four finalists vying for a Major League Soccer franchise, and will present their proposal to MLS next week. 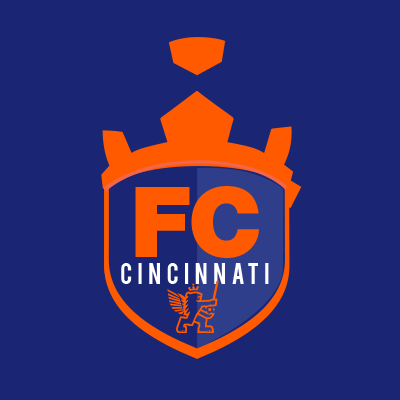 FC Cincinnati now has Cincinnati's commitment to pay for $37 million of infrastructure needed for a soccer stadium as it pursues a Major League Soccer expansion team. 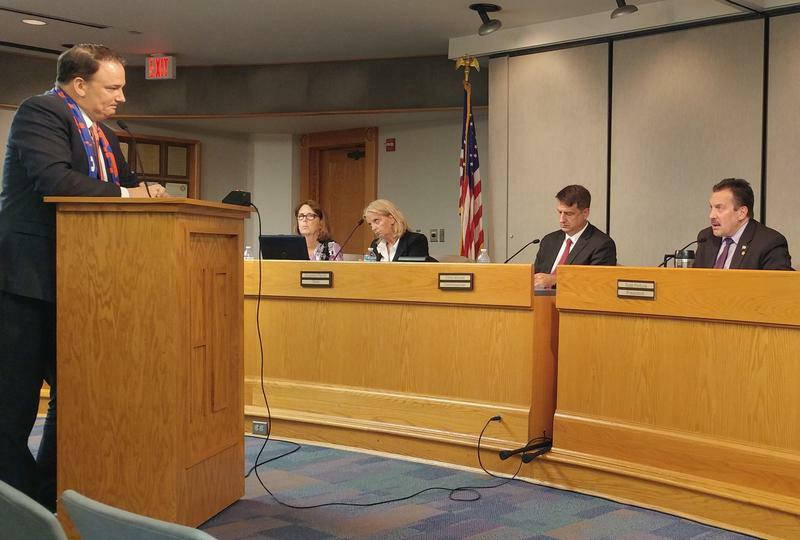 Hamilton County Commissioners approved a higher than recommended property tax rebate (PTR) at Wednesday's meeting. 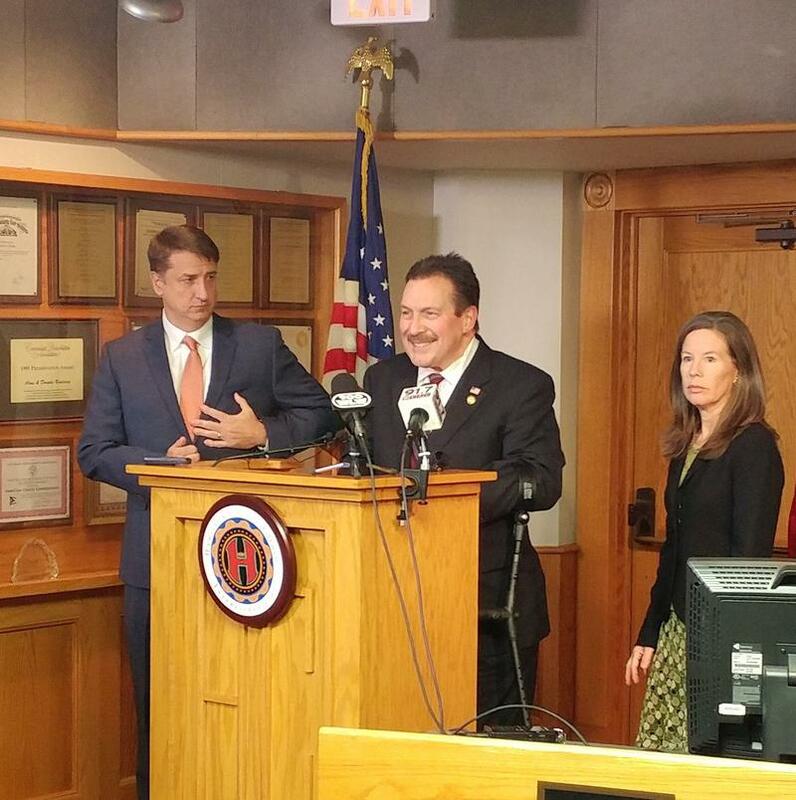 The PTR was created to offset the stadium sales tax. Hamilton County commissioners are ready to support a plan to pay for infrastructure around a proposed soccer stadium. 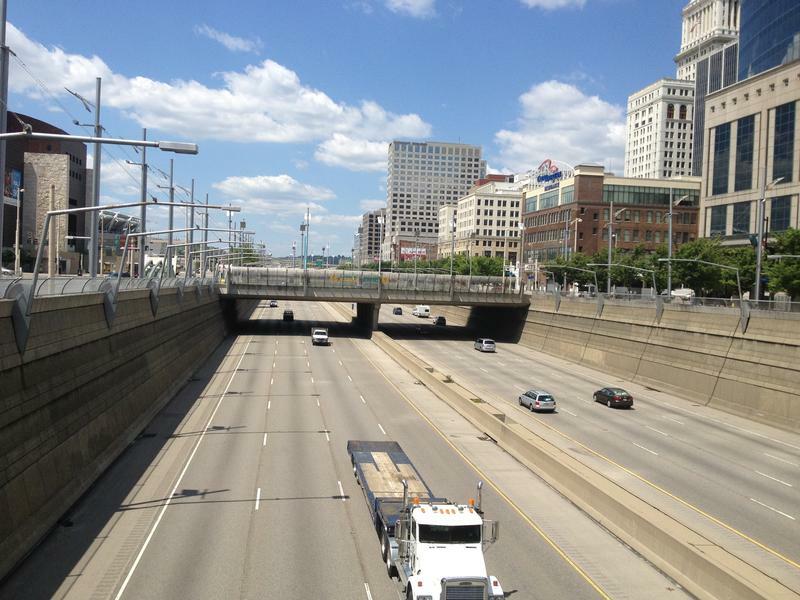 Cincinnati wants to use part of its share of the lodging tax. 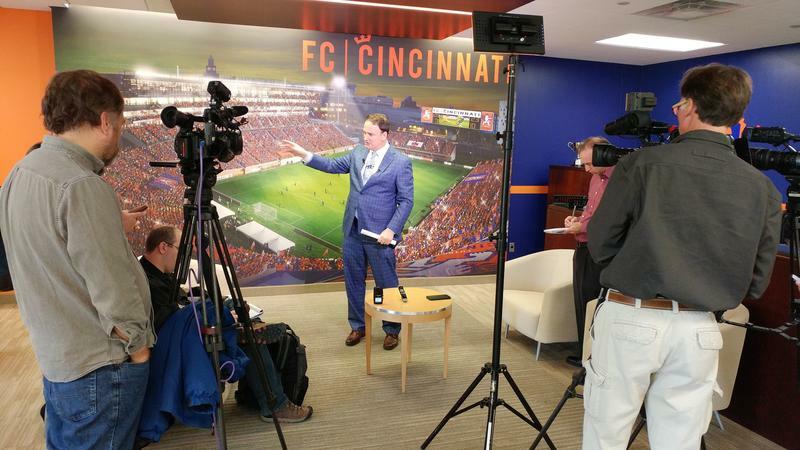 Cincinnati Mayor John Cranley is unveiling a financing package to help FC Cincinnati build a soccer-specific stadium in Oakley. Cincinnati's soccer club will pay for its own stadium in a bid to win a Major League Soccer Franchise. 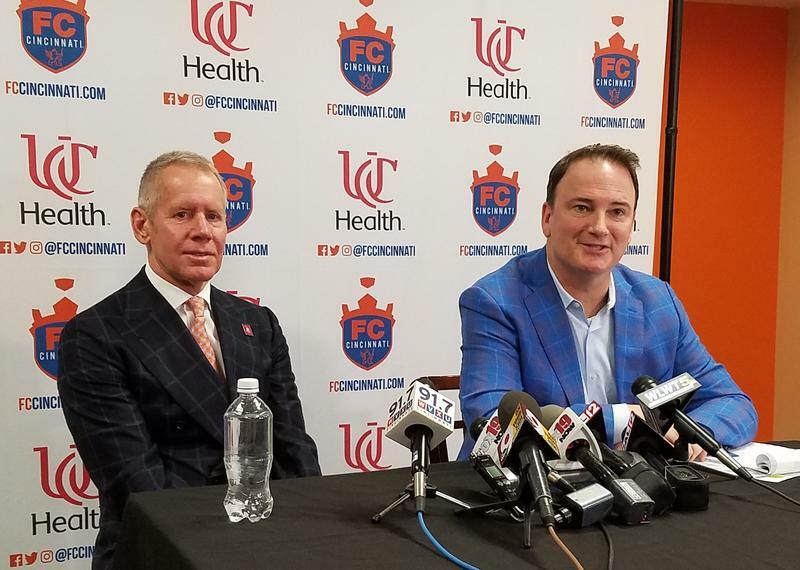 FC Cincinnati General Manager Jeff Berding says the team will pay for a $200 million facility if the county help pays for infrastructure around a stadium. FC Cincinnati isn't quite ready to announce a location for its planned soccer stadium or a financing plan. General Manager Jeff Berding says he wants to have something for the public to look at next week. Major League Soccer plans to announce two expansion teams in December. FC Cincinnati's USL Cup Playoff game at the Tampa Bay Rowdies Saturday Oct. 21 will be broadcast live on WSTR-TV (7:30 p.m., Channel 64).